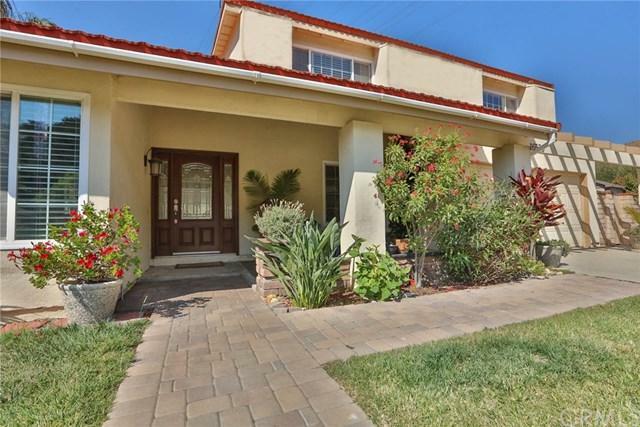 This stunning Hacienda Heights Pool Home has amazing curb appeal! 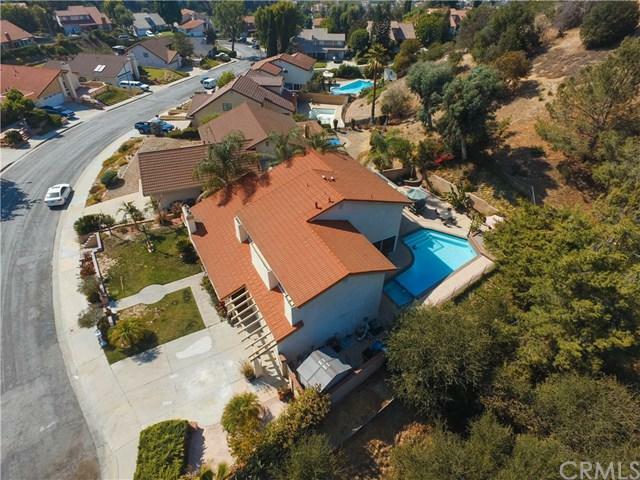 The tile roof home is private & secluded and features 5 bedrooms, 3 remodeled bathrooms, vaulted ceilings, a large dining area, a lovely formal living room with a beautiful fireplace, and a spacious family room. The custom gourmet kitchen offers spacious granite counter tops, custom cabinets, built-ins, and an eating counter. Other features are a lavish custom staircase, plenty of natural light, a master bedroom suite, new windows, baseboards, newer doors, a laundry room, central AC/Heat, the list goes on+G-. The home offers 2,780 SQFT of living space and a huge lot that measures 26,914 SQFT with a Sparkling Pool and Spa, a large well-manicured yard, a covered patio, a huge master bedroom balcony and an attached 2-car garage. 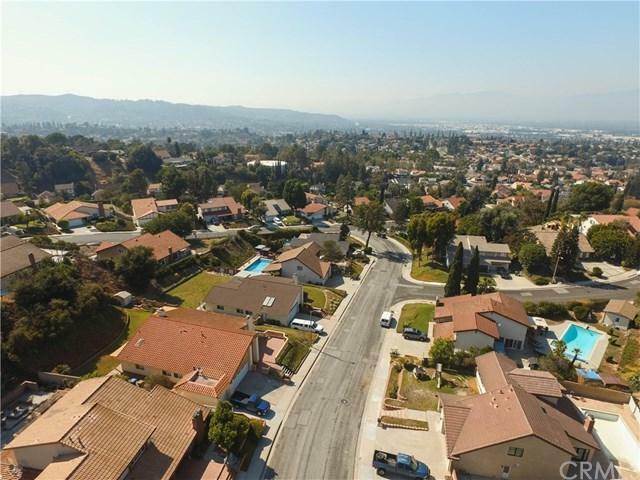 There are also many amenities nearby, major Supermarkets, schools, freeways & restaurants. Make this home an oasis for your family to relax & enjoy. Thank you for viewing this home! 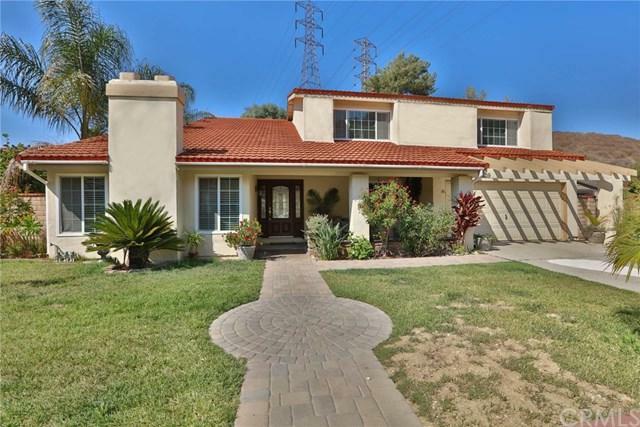 Sold by Freddy Orellana of Redfin Corporation.